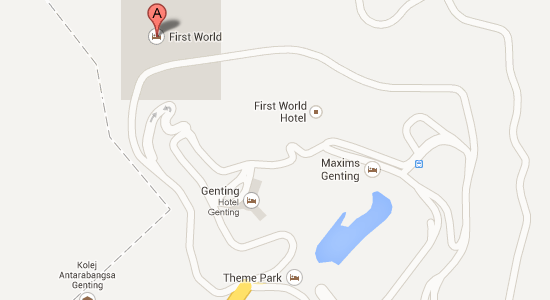 The First World Hotel is situated in the best location in Genting Highland which allow easy access to the Genting Theme Park and First World Plaza. 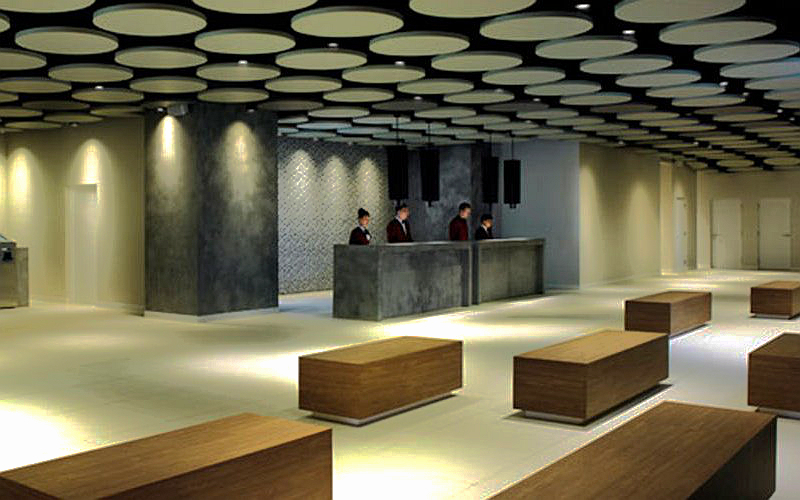 First World Hotel gives you the best amenities to help you experiencing your very best trip. 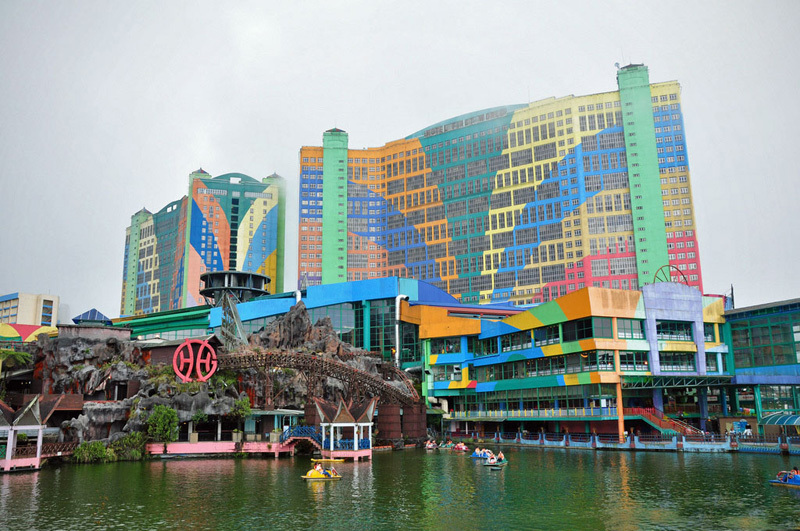 With more than 6000 rooms to offer, the Hotel claimed to be the world largest hotel by room counts and 500,000 sq. 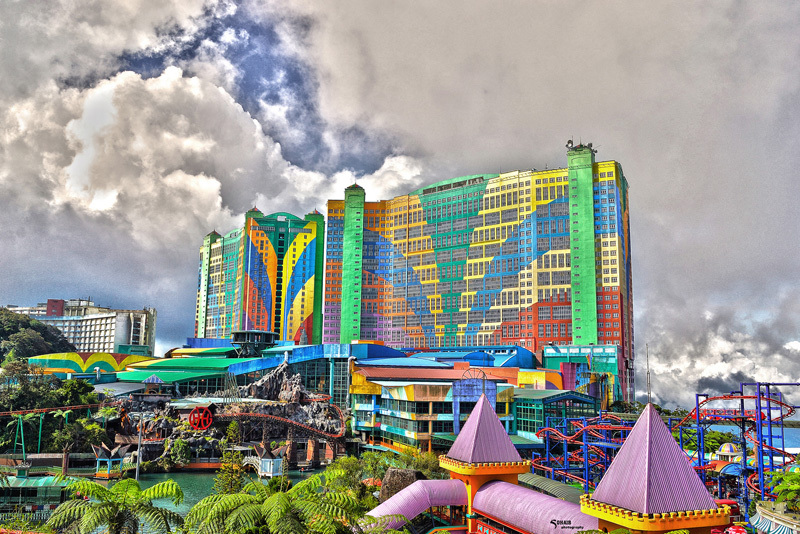 feet of indoor theme park, food galore and shopping center. 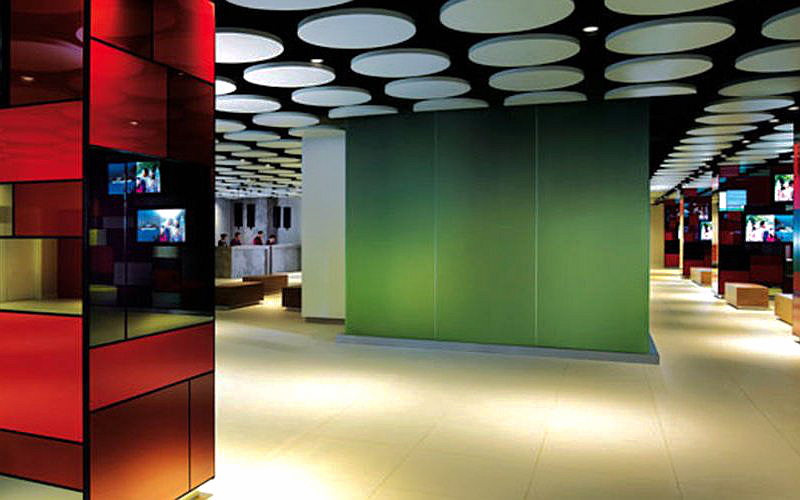 Every room is comfortably furnished with all the comforts you may need. The hotel rooms offer the facilities such as television set with in house movies, desk, bathtub, free bottled water, coffee and tea machine, hair dryer, and friendly room support. 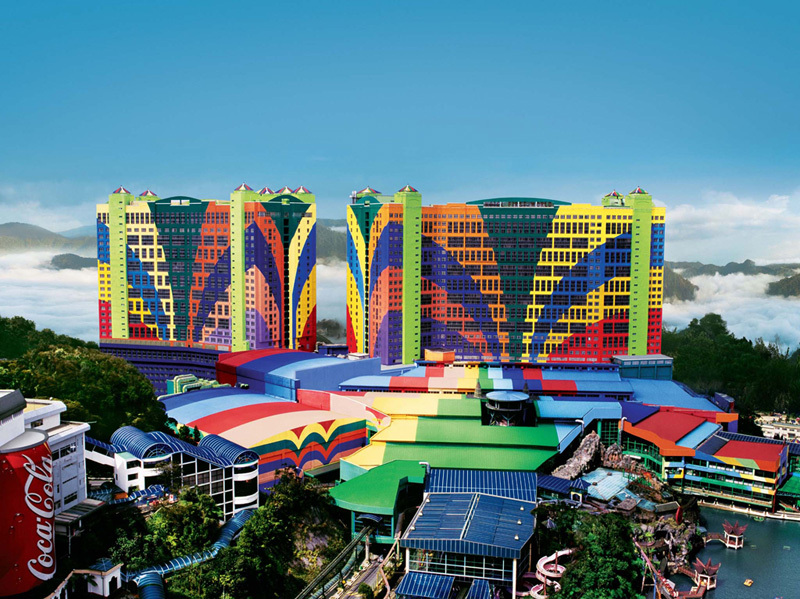 With a courtyard, mountain or Theme Park view, the Standard room is sized at 207 square feet. 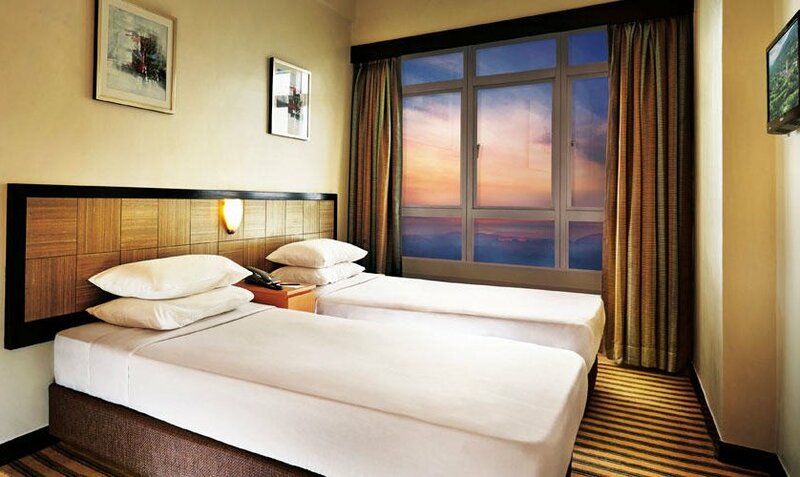 The room comes with two Single beds or one Queen size bed. 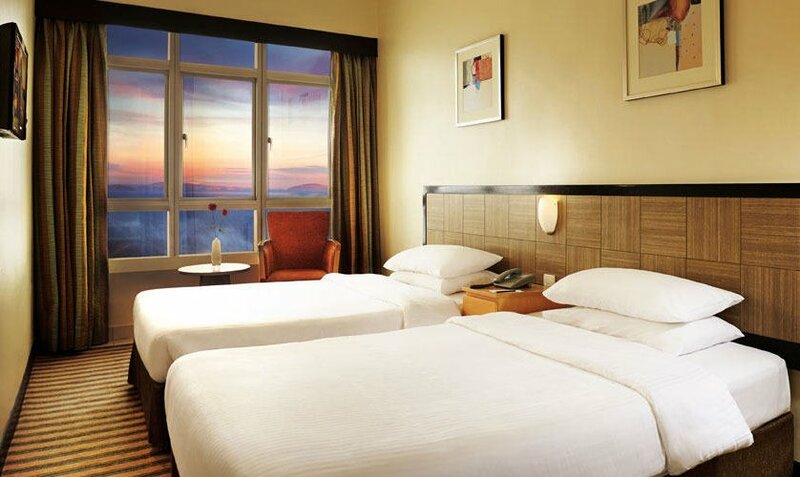 With a courtyard, mountain or valley view, the Deluxe Rooms come with either two single beds or one queen size bed. 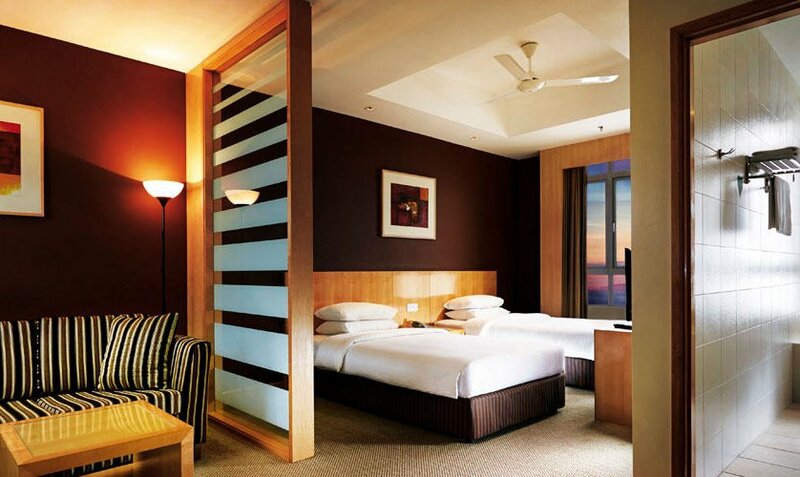 The Y5 Deluxe Rooms come with either two single beds or one queen bed. The Triple Rooms come with one queen size bed and one single bed. The Superior Deluxe Rooms come with two single beds or one queen size bed. 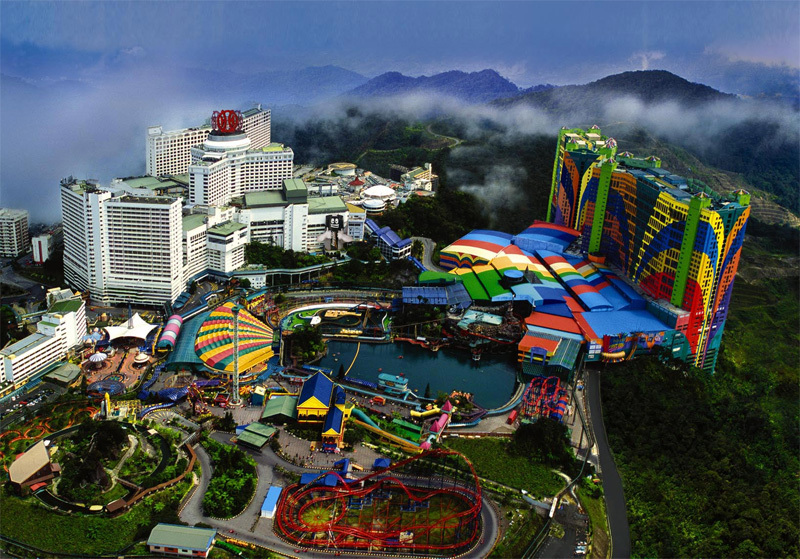 Overlooking Genting, the mountain or the Theme Park, the World Club rooms are sized at 415 and 450 square feet. The room inclusive of breakfast for two persons is furnished with either two single beds, one Queen bed or two Queen beds. The main entrance decorated with lush, grand tropical rainforest will greet guests, followed by a spacious Spanish courtyard lobby. 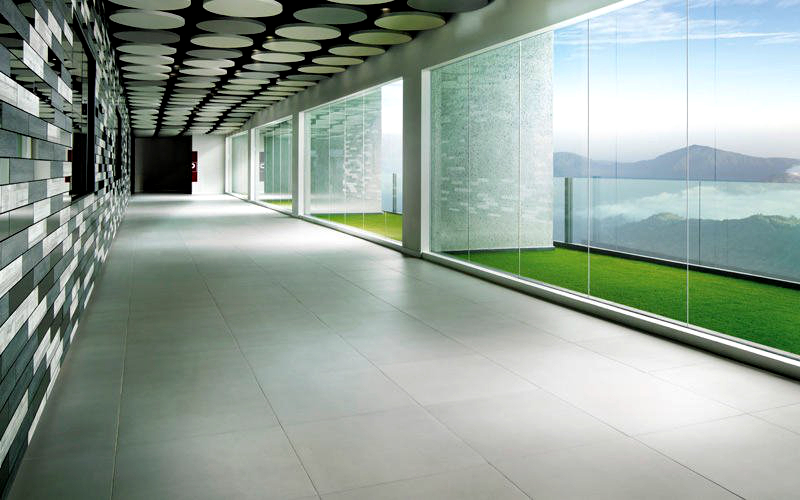 You can enjoy just about every thing in this specific hotel within the best way.